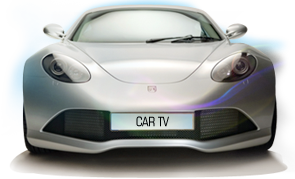 Car TV Network is one of the country’s leaders in high volume infomercial lead generation. We leverage our expertise in infomercial production and television advertising to partner with automobile dealerships to increase sales by as much as $500,000.00 in gross profits per month. The President & Chief Executive Officer of Car TV Network, Joe Courrege, has devoted three decades to the development of television advertising that delivers high gross profits for automobile dealerships across the country through high impact infomercial production. Car TV Network infomercial programs deliver heavy traffic and greatly increased sales. We understand that 70% of consumers have less than perfect credit and your unique infomercial can be produced to cater to special finance consumers.